Standard Parts Libraries vs. GrabCAD - What’s The Difference? Standard parts libraries vs. GrabCAD – what’s the difference? 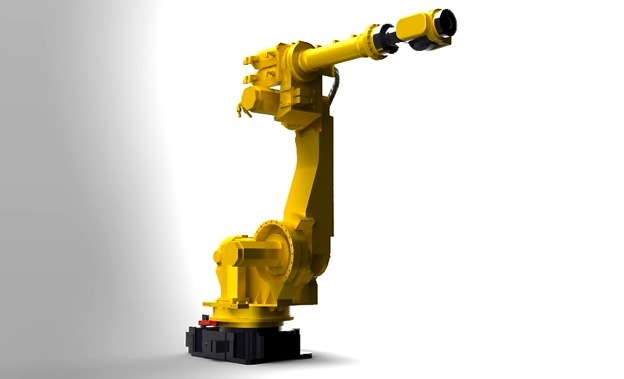 Fanuc 430 robot. Model by Ken Schulze, rendered by Indrek Narusk. "Your site is a great idea and could be very helpful but it seems to focus too much on very specific designs rather than standard parts." This is a comment we get every now and then and it’s understandable enough. So why isn’t GrabCAD a standard parts library? 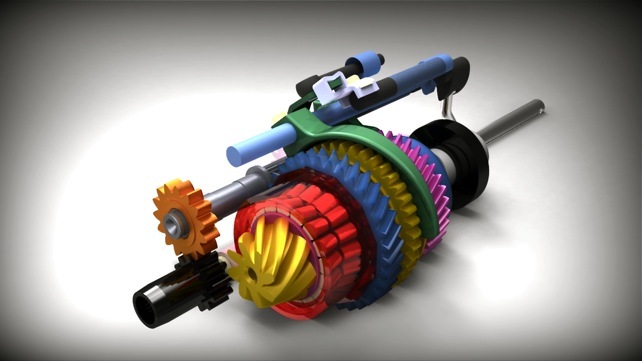 After all, standard parts are what most (mechanical) engineers use in their everyday work. When Hardi and Indrek came up with the idea for GrabCAD they didn’t want to build another standard parts library. They wanted to build a place where engineers could share real-life models that they had built for work, as a hobby project, or just to learn the tricks of the trade. The original idea was that if the library grew large enough then whatever you wanted to start designing you could go, look at similar models, get some inspiration, a solution to a technical challenge etc. Perhaps save some time too when you can base your design on someone else’s. GrabCAD is still not very big in absolute numbers but we’re seeing some interesting trends emerge in how engineers use our CAD library, their own profile pages and the communication tools that we’ve built so far. A good number of our engineers are using GrabCAD as their virutal portfolio. They have several high quality models uploaded, they’ve filled out their profile with description of their background and expertise and they link to their website, LinkedIn profile or publish their email. For them GrabCAD has become a marketing channel, a way of making a name for themselves. ’78 beetle transaxle. Model by Blake Courter, rendered by yours truly. Another big group of engineers come daily to get inspiration, look at interesting models that others have built and uploaded and be motivated to take on that next hobby project they’ve been putting off since Christmas. Perhaps build something together like in the Rube Goldberg Experiment or the Beetle crowd sourcing project. They share their own work because they’re interested in feedback - sometimes asking for very direct opinions on design issues or rendering, other times simply hoping that some will find the model interesting, perhaps build upon their own design. The overall trend is, that unlike the useful but boring standard parts libraries, GrabCAD is becoming two things - a lively community for engineers to share their work, inspire and help each other, and a global directory of engineers. 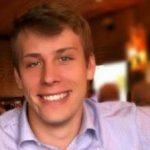 Want to find engineers in Brazil who are good with SolidWorks? You can. Need an excellent machine design engineer in the USA? You got it. We’re thrilled to continue growing the site to see what other interesting by-products and trends emerge. So far it’s been far beyond our expectations.